Two government agencies in particular -- the Department of Veterans Affairs and the Transportation Security Administration -- are known for seeking older workers. Both agencies have openings requiring little or no experience. The VA has a wide range of nationwide listings, including everything from technologists to clerks, cemetery caretakers and telephone operators. The department likes older workers in customer service, nursing and counseling positions, according to Bill Coleman, vice president at RetirementJobs.com. "Older people have more patience and tend to come across as more caring and nurturing -- that's what we hear from employers," he says. 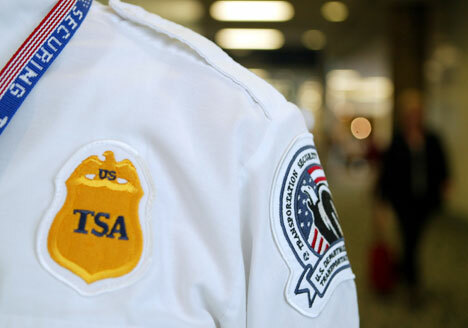 The TSA, with over 450 work locations around the country, has jobs as screeners or otherwise dealing with passengers and customers. It values flexibility and reliability in its employees -- two traits older workers are known to offer.